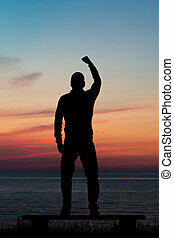 Concept of ambition and realization. 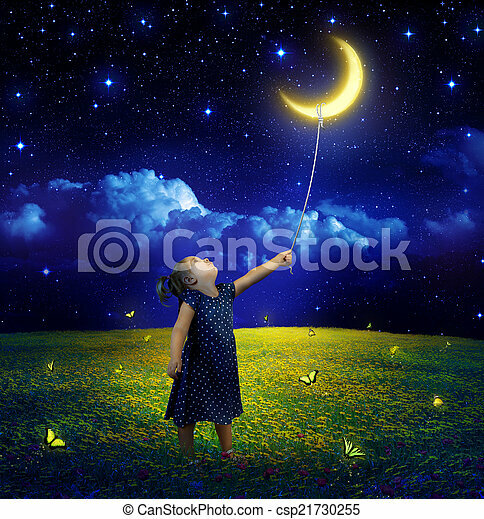 Concept of ambition and dreams realization. 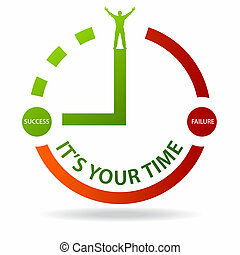 Business, Technology, Internet and networking concept. 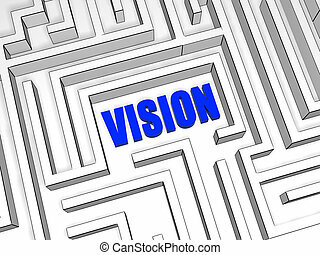 Young businessman working on his laptop of the future, working with the virtual screen hologram. 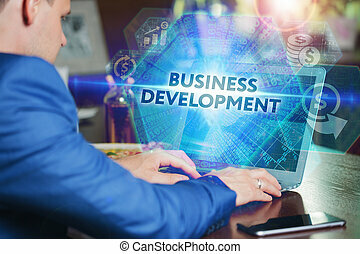 The inscription on the screen:business development. 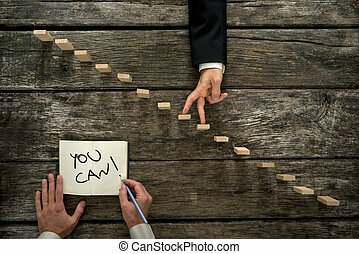 Conceptual image of personal growth and career development with businessman walking his fingers up wooden steps while his colleague or mentor encourages him with a You can message. 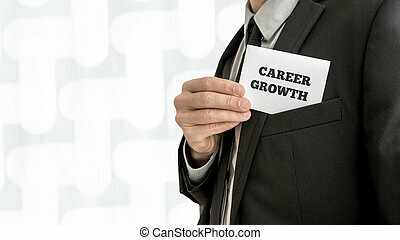 Closeup of career adviser taking his business card out of a jacket pocket. 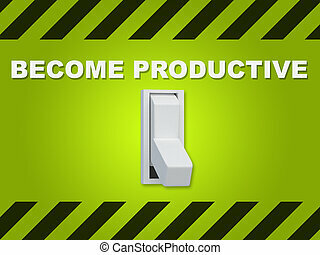 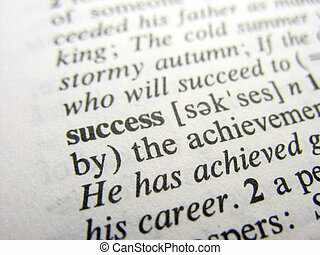 Conceptual of personal growth and fulfillment of ones business aims and ambitions. 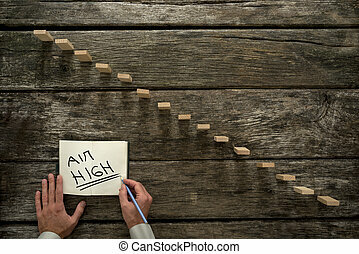 Top view of male hand writing an Aim high message on a white paper next to a steps made of wooden pegs resembling a staircase with textured oak background. 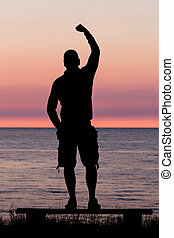 Silhouette of male person against a colorful horizon. 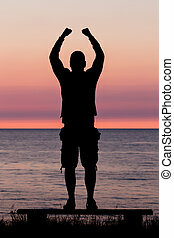 Panoramic image of successful businessman standing under majestic sky with his arms raised up high in triumph. 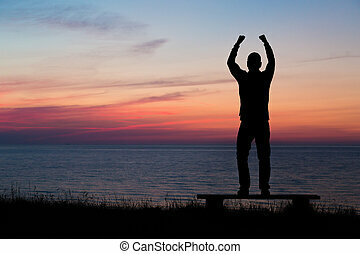 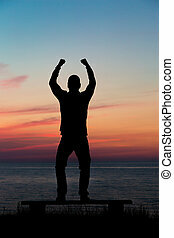 Silhouette of male person standing on a bench near the ocean at sunset and celebrating a major achievement. Top view of male hand writing an encouraging message Dream big in a notepad as a businessman walks his fingers up wooden pegs resembling staircase.